Tomorrow, on Thursday, June 2nd, City Council's Streets and Services Committee will consider Bill No. 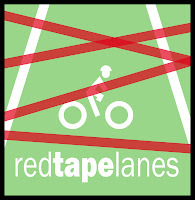 110440, the bike lane ordinance bill. We have written here and here why this bill is wrong for Philadelphia and why we're asking the Committee to not pass the bill. Despite over 350 letters being sent to Committee members opposing the bill, it will be heard and voted on tomorrow. BREAKING NEWS: Today's Streets and Services Committee Hearing Agenda is online and the bike ordinance bill is last. Sign up below for text messages about when the bill is up so you can come over and show your support for opposing this bill. 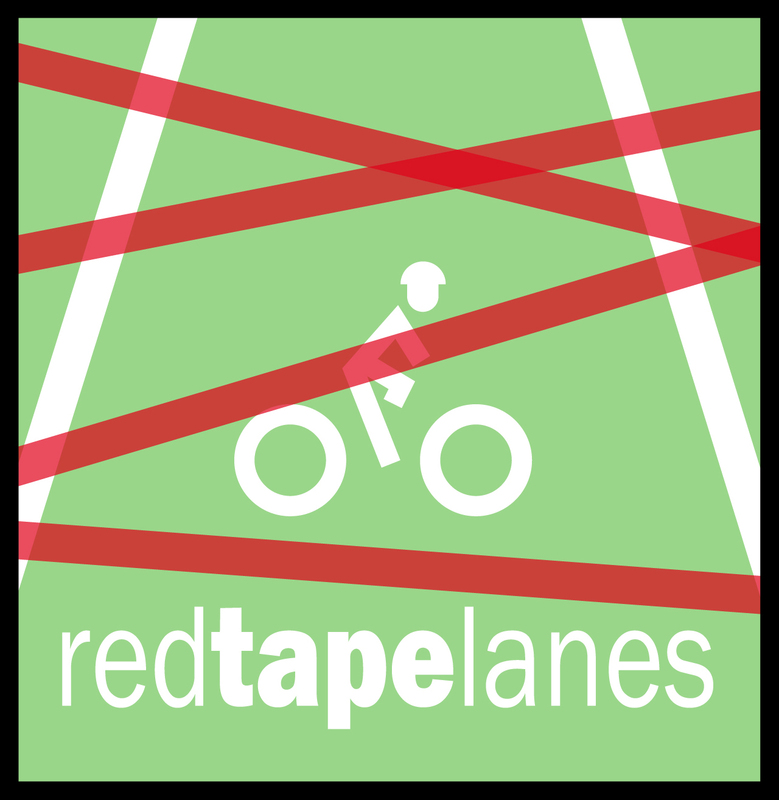 We need as many of you as possible to come to City Council chambers support our position that the bill is added red tape for bike lanes, potentially could create a patchwork of lanes in some council districts and not others, and undermine the bikeway network that the City is beginning to build. As of this moment, there is no published agenda for the Committee hearing. We realize that it's a lot to ask you to come to City Council and wait for the bill during a very full committee agenda. We have three ways that we can update you on when the bill comes up. If you're within 10-20 minutes of City Hall, we hope you'll keep tabs and come over to City Hall when we need you. There are three ways to track the bill during the hearing. Sign up for text messages either by texting a message to 313131 with the keyword Redtapelanes from your phone, or sign up below.